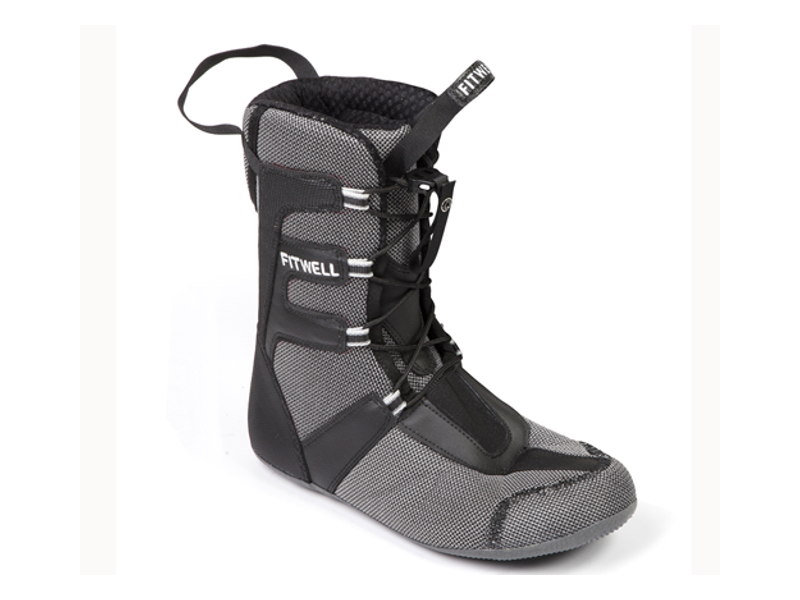 Just had our 2018 Fitwell Backcountry delivery. 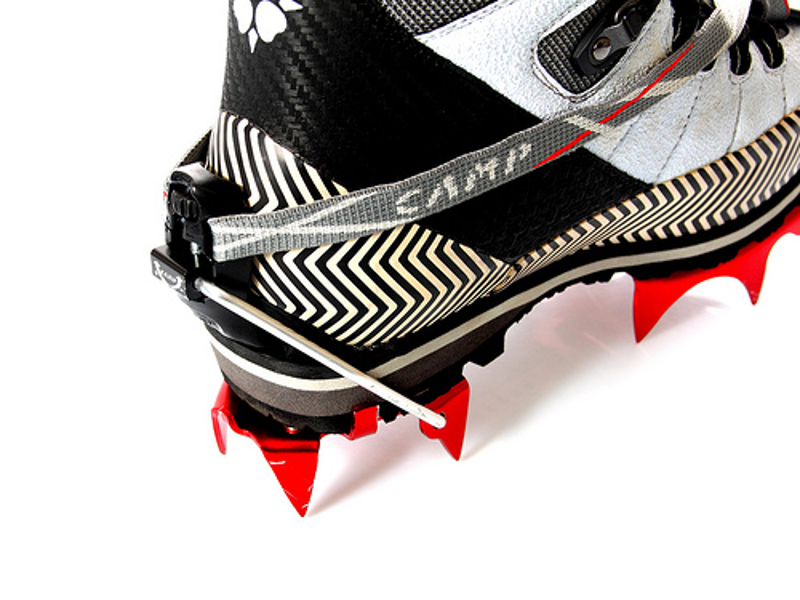 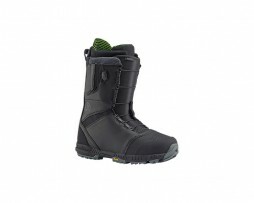 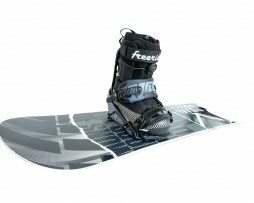 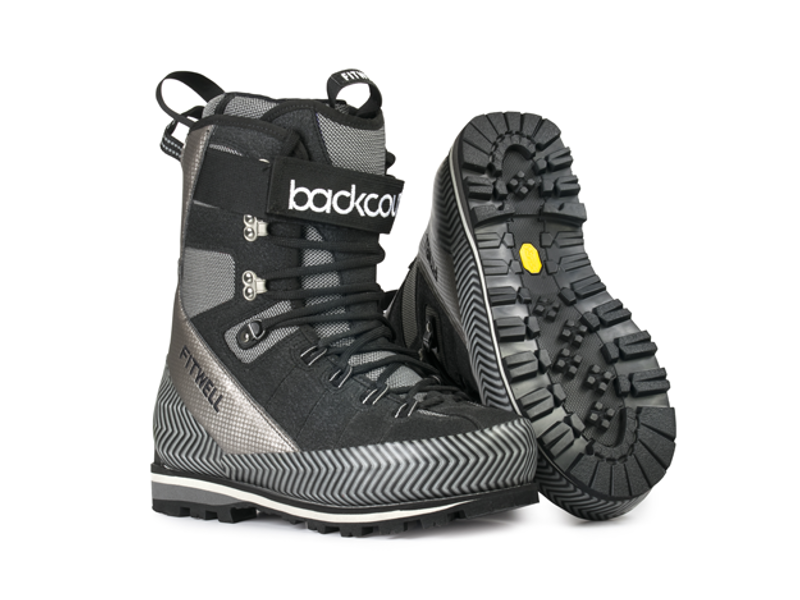 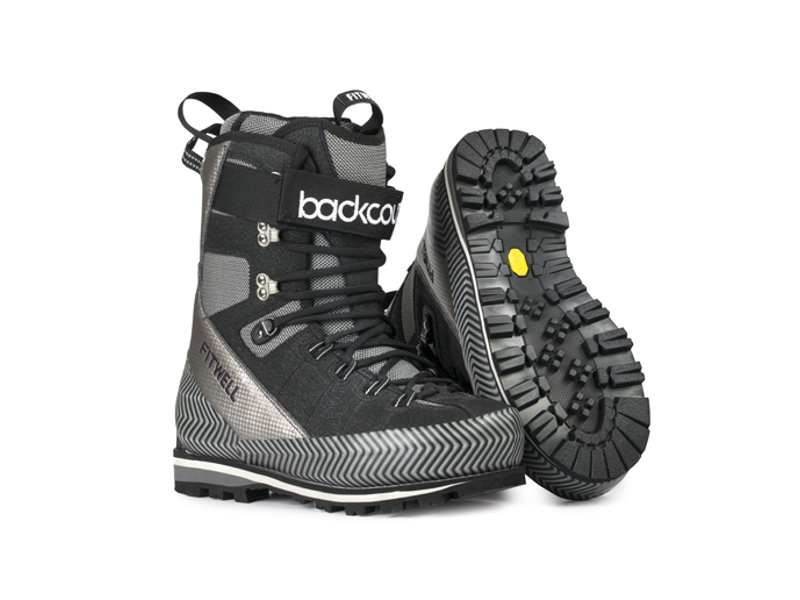 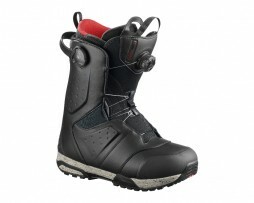 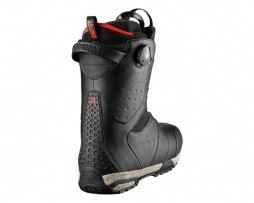 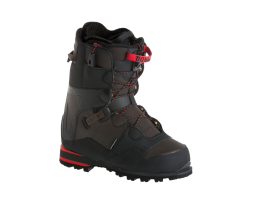 Basically a hybrid snowboard/mountain boot ideal for splitboarding, snowshoeing, hiking and general backcountry duties. 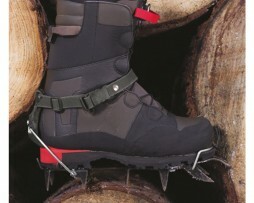 This boot is running through into 2019. 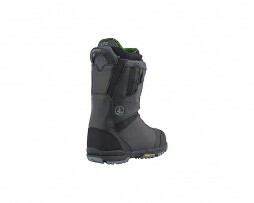 Note: Sizing is small! 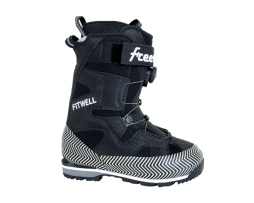 Sizing below in our sizing option is Fitwells conversion that seems about right, but it’s very different from other companies that use Mondopoint. 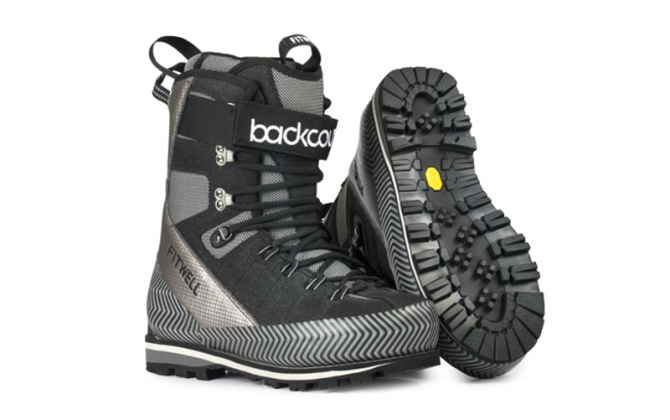 Get in touch for more advice, but generally it’s worth going up a size or two over your ‘normal’ Mondopoint sizing.